By simply adding a beautiful accessory, you can really elevate any nursery and create a beautiful world for your new bundle of joy. 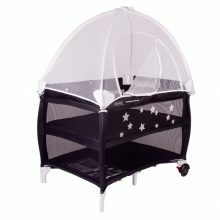 With an addition of one of BabyHoods stunning canopies they will provide a dreamy essence to your baby’s cot with their soft and silky net. 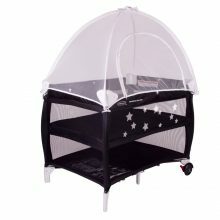 Not only will our canopies effortlessly provide a level of elegance to your nursery they will also keep bub safe and sound from little nasties such as mozzies, flies and insects in the hot Australian climate. Available in a wide range of different styles and sizes BabyHood will alway make sure your little one is well looked after. 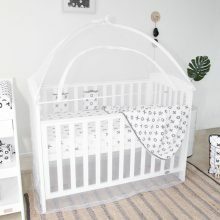 The perfect accessory for your beautiful Kaylula nursery is the Kaylula Stand and Net.